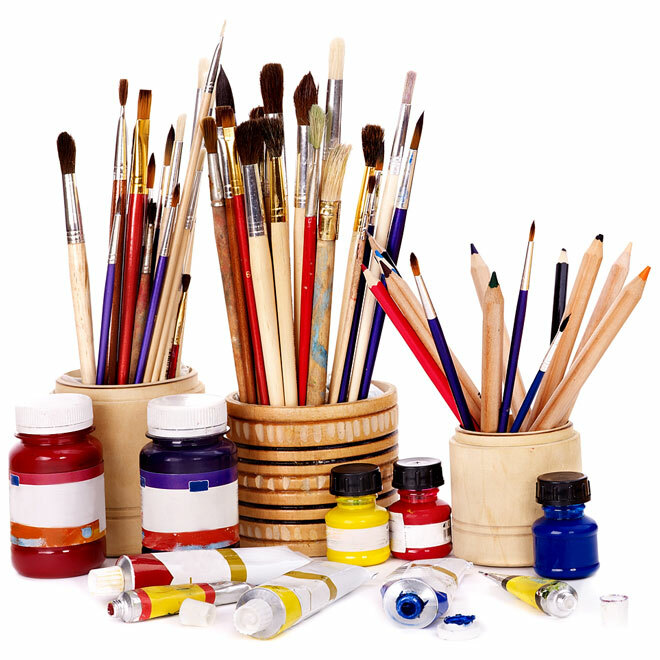 Artists can shop for materials and supplies at local, online, or catalog stores. Visiting a local shop is a good way to see what products are available at a close range, perhaps try out paint colors, and ask questions. Online or catalog shopping usually provides a wider variety of products but may involve shipping costs and possibly returns. Online shopping for beautiful art. Buy art. Denise Nowell is very skilled at doing custom paintings for clients. Have a photo you would love to view as a painting? Denise can paint it for you so you may hang it on your wall. Professional arts and craft supplies. This is a color simulation service. Make digital art reproductions.